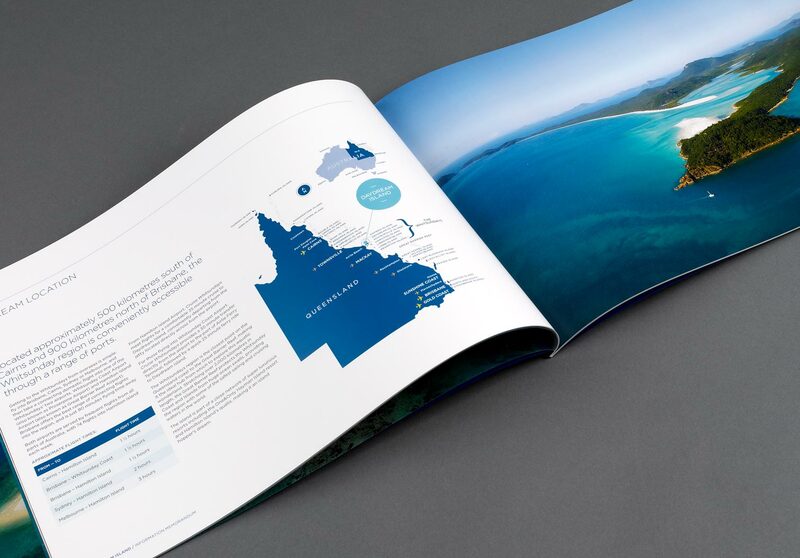 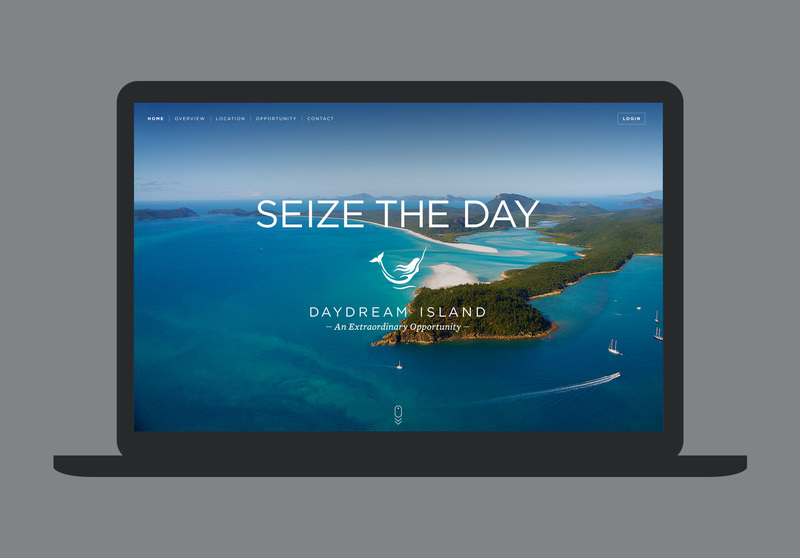 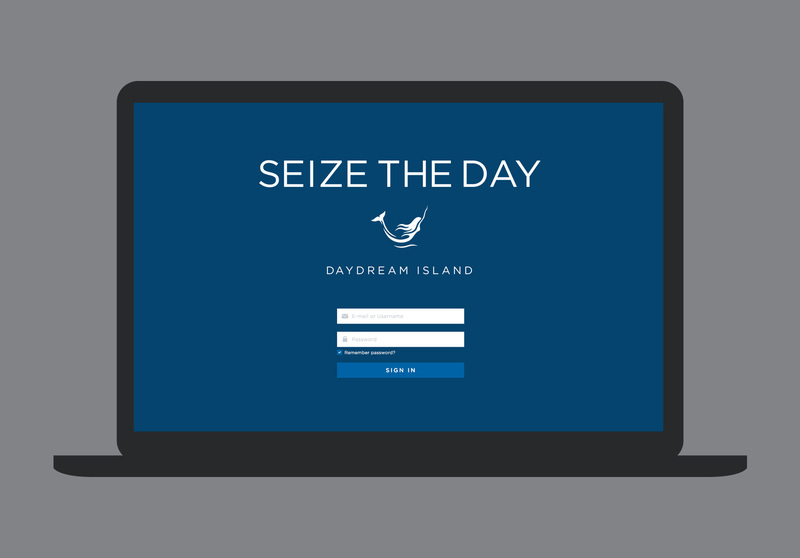 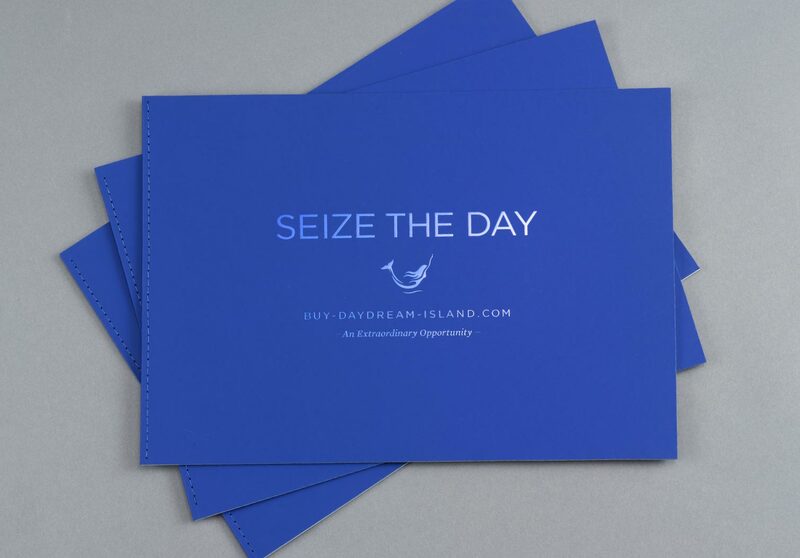 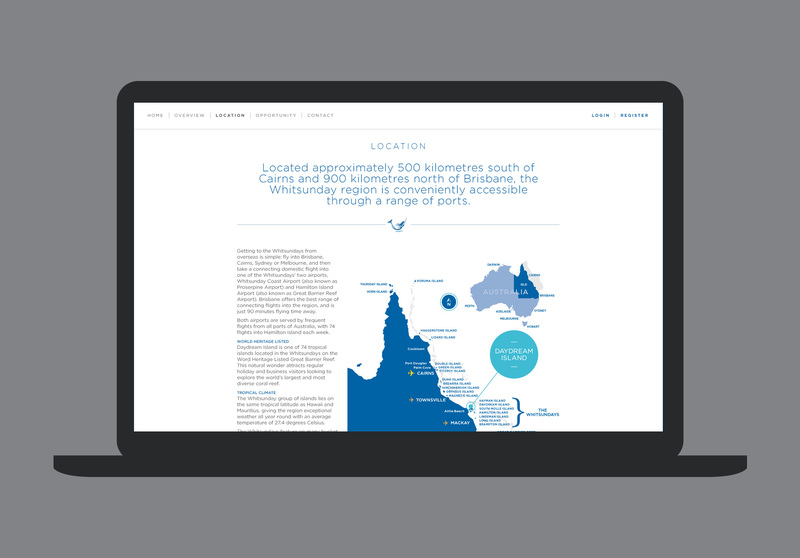 International marketing campaign to promote the sale of Daydream Island Resort in Queensland’s Whitsundays. 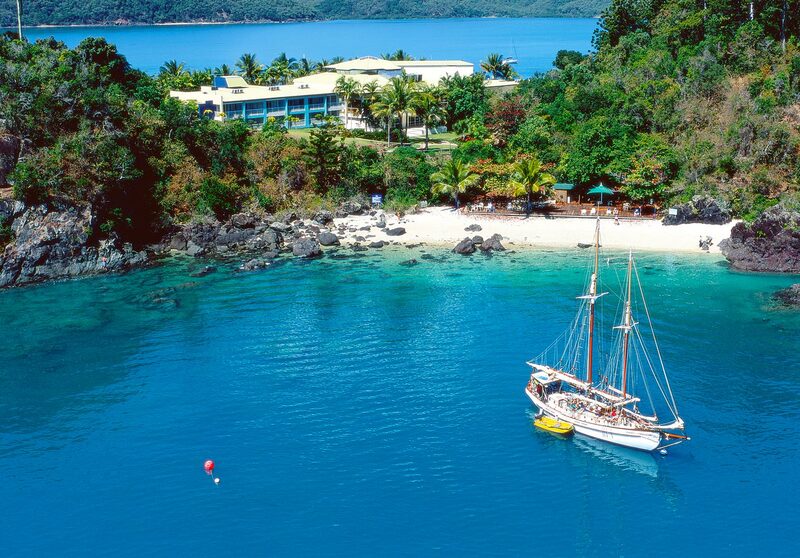 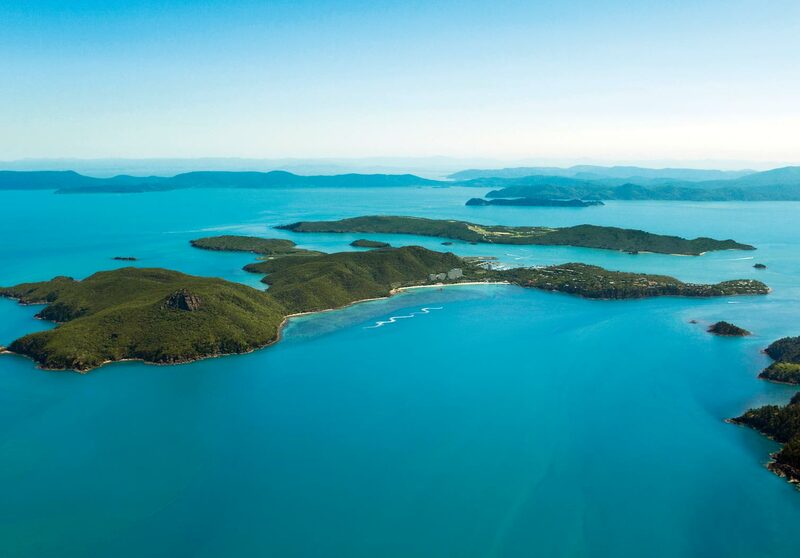 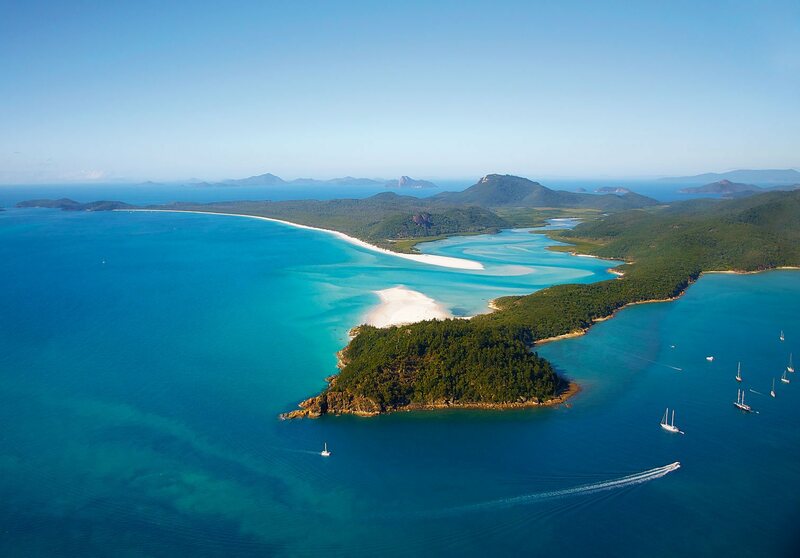 Few places can match the majesty and untouched splendour of Australia’s famous Daydream Island. 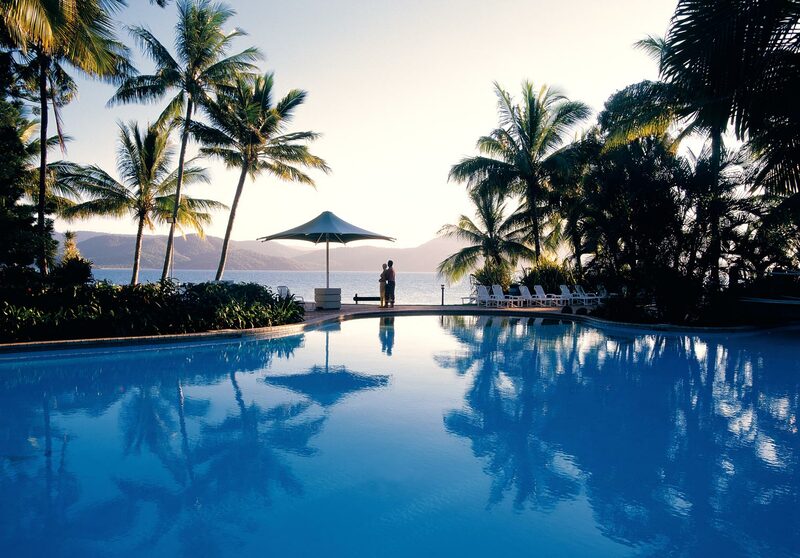 Located in the world heritage listed Great Barrier Reef, the island is home to a 296 room 4.5-star resort. 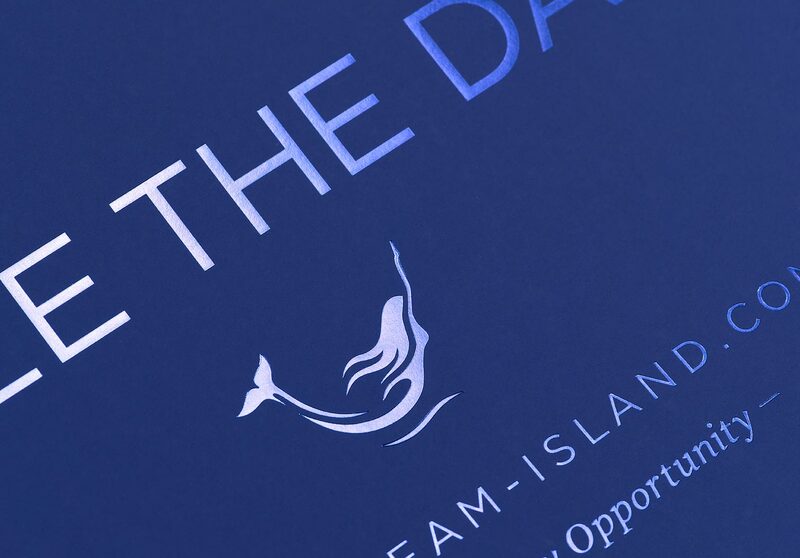 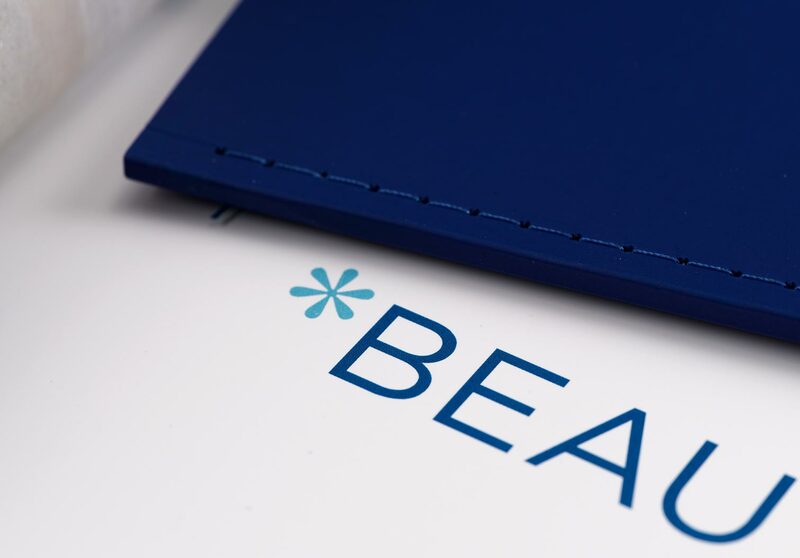 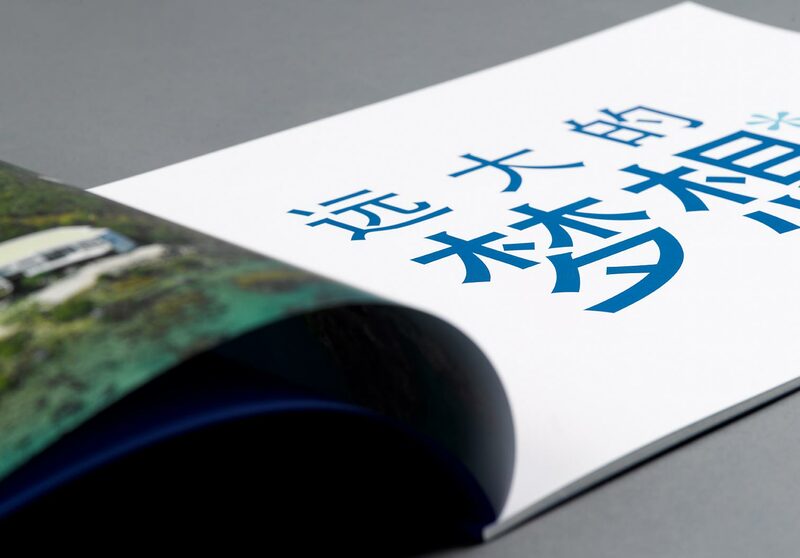 As expected, on the back of a strategic digital and print campaign, strong interest from Asian investors led to the sale of the island six weeks from the campaign launch.